Watch this video to learn how to ace your next job interview. Some helpful interview Dos and Don’ts. At 3:00 again it hits me in the heart . Are you planning to have a baby? 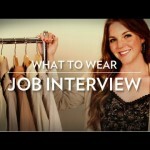 How to Dress For Every Job Interview! 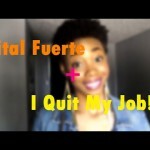 How to Get a Job with LinkedIn – Discover How to Be Found and Hired Fast! eViewMe is committed to make life easy. Both parties can do everything online. Employers can View applicants on the website at his or her own convenience, in the office, outside regular business hours or while traveling. There is no need to meet face to face before you found each other as a match. Job seekers will be called to come in for final round of interview or for a job offer.